We all have them right? 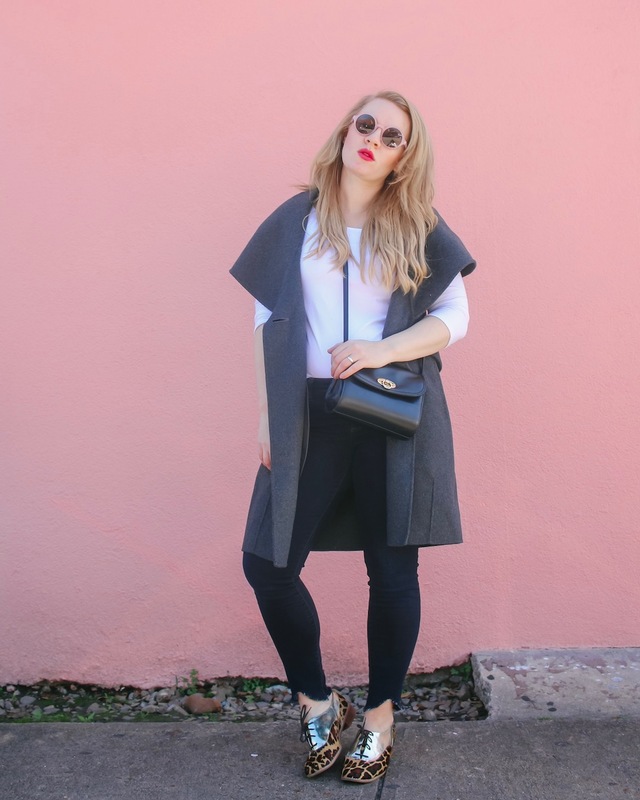 THOSE pair of jeans that you can’t help but grab over and over and over? Well for me I’ve worn this one pair of jeans SO. MANY. times that I just had to share them with y’all. This year my travels started off in a part of Florida I hadn’t ever had the chance to grace, Hutchinson Island. And even more specifically I stayed at Hutchinson Shores Resort & Spa located in Jensen Beach. This post is sponsored by BabbleBoxx.com. Happy February friends!!! So, love is in the air this month & I wanted to share a few products I’ve been loving lately with y’all. From my favorite pen to the new glasses I’ve been obsessed with (& the special thing they do!). 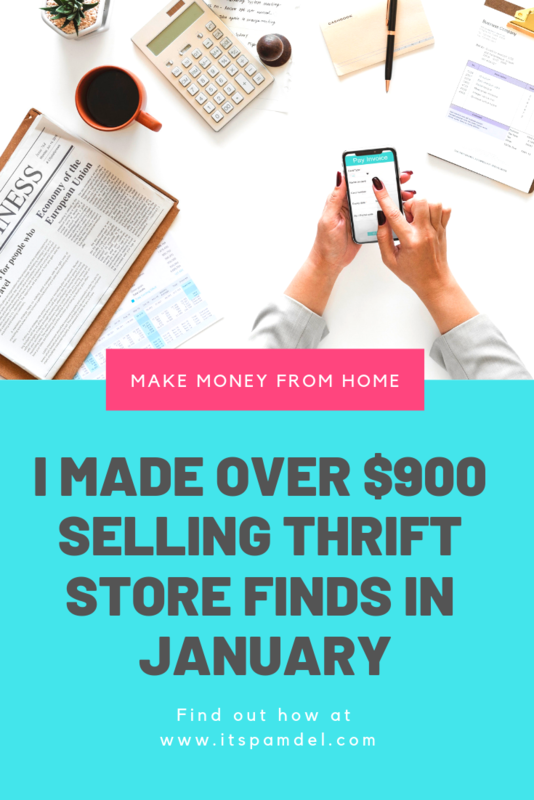 How I Made Over $900 Reselling Online In January 2019! If you follow my Instagram or my blog at all, you’ll know I love thrifting. And with that love I quickly learned years ago I could make money shopping. I know, every girl’s dream right? Reselling thrift store finds is all about finding the items that people will pay a pretty penny for…and you only pay pennies for. This blog post is sponsored by Sam’s Club. All opinions are my own. As the New Year rolled around & I thought about what my goals were to be the best possible version of me I could be were. Like many of us, my health & fitness loomed to the top of the list. 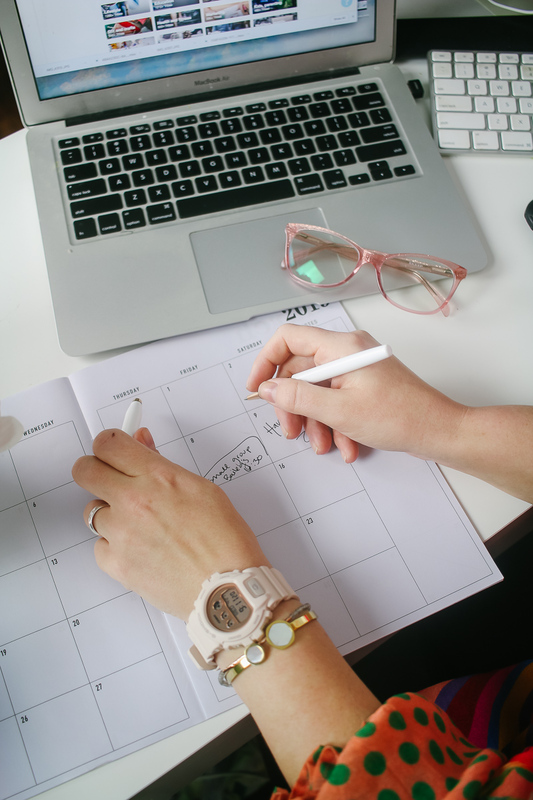 I use the excuse “I don’t have the time” way too often, as many of us do. But the thing is that it’s not that we don’t have the time, it’s that we aren’t making health a priority. And shame on us, I have this healthy well-abled body & I’m just sitting around like a lump? Well I’ve partnered with Sam’s Club as my one stop shop to quit making excuses this year…. 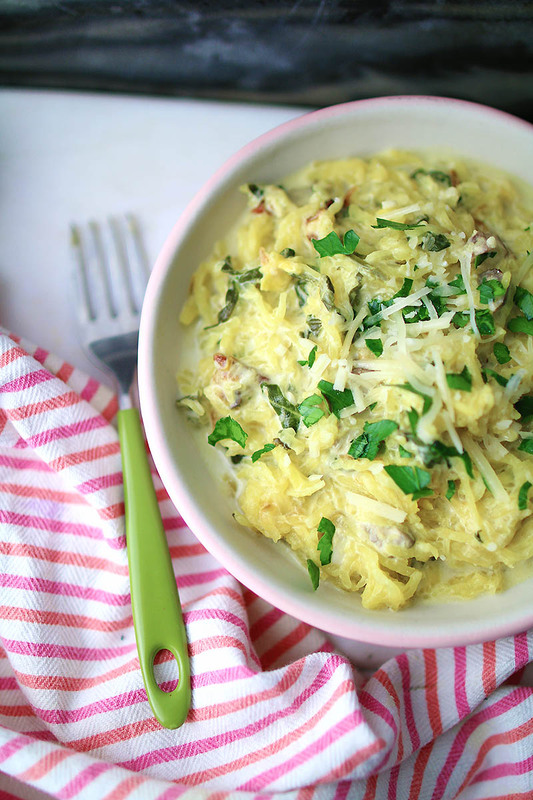 I am neck deep in delicious spaghetti squash recipes, I can’t help it but I get obsessed with a vegetable once my kids give me the thumbs up on it. Last summer I went crazy with zucchini noodles & my kids have been so hooked on them that they request zoodles often! So here I am, cramming them full of spaghetti squash.